Belle Meade Plantation was founded in 1807 by John Harding, located along the Old Natchez Road. 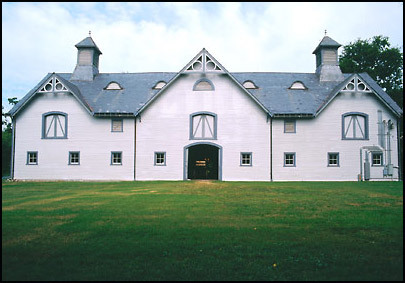 After the Civil War, it became a world famous thoroughbred breeding farm. Today, it offers guided tours and seasonal events.